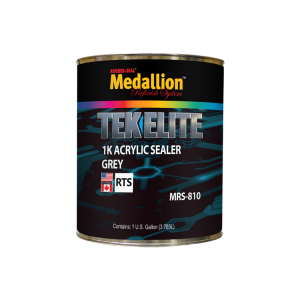 A ready-to-spray acrylic sealer that has excellent adhesion properties as well as great color holdout. MRS-810 sprays out smooth and is very resistant to undercoat lifting. Can be used wet-on-wet application and does no require sanding before topcoating.